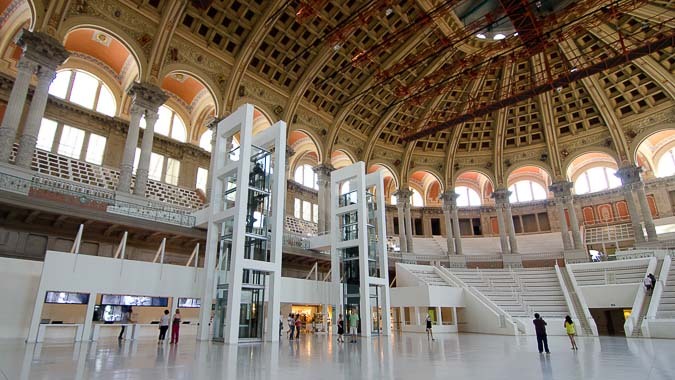 Concept, design, contents and production of audio-visual and interactive displays of art museums in Catalonia located in the Oval Room in the National Museum of Art of Catalonia. National Palace. Montjuïc. Barcelona. Interactive maps and database in touchscreen displays, and video production for a multiscreen presentation.